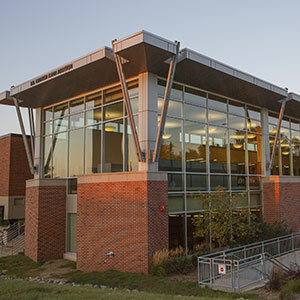 8:30 A.M. to 9 P.M.
7 A.M. to 2:30 P.M.
Criss Library's garden is open on days when the forecasted high is above 50 degrees and when there is no severe weather event. Open March 15 - October/November (weather permitting). Located on the third floor of Criss Library, the reflection space is for quiet contemplation by individuals or small groups. Silence and mutual respect are expected at all times. Use of the space is on a first-come basis. Please be respectful of others wishing to use the space. 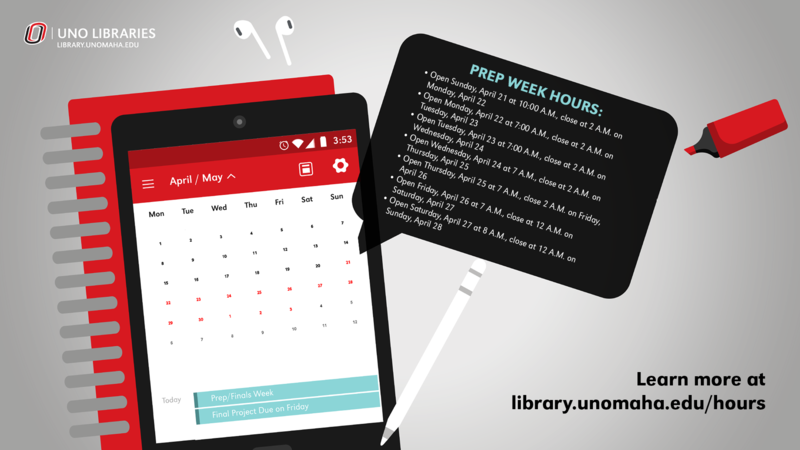 Criss Library will have extended hours for prep week and finals week from April 21 through May 1. Learn more.